The Apostolate of Eucharistic Adoration is an Association of Adorers of the Blessed Sacrament, embracing God’s call to weekly Eucharistic Adoration, striving to be a people of prayer, vision and mission, and accepting the challenge to live the Good News of Jesus Christ. This Apostolate is organised, maintained and developed by lay people. 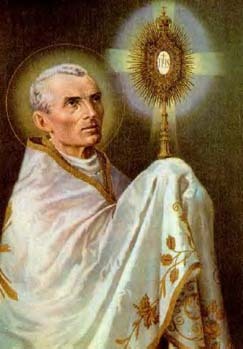 The mission of the Apostolate of Eucharistic Adoration is to assist parishes and dioceses to establish, maintain and develop viable weekly Eucharistic Adoration, in conformity with the teaching of the Church and in full obedience to the bishops and priests, for the upbuilding and renewal of parish. 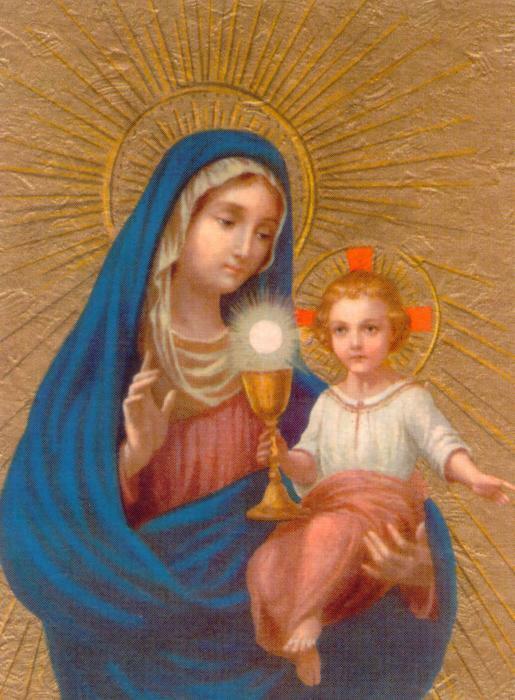 That there be a nucleus of people, in every Parish of the Diocese, formed by sitting at the feet of Jesus Christ, truly present in the Blessed Sacrament.